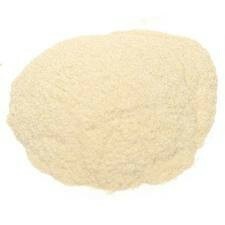 Apple Cider Vinegar Powder has been known to help aid in weight loss, help in digestion, and even help with joint pain. Mix this powder with water to make a standard apple cider vinegar for a hint of tang in your recipes. Contains 20% maltodextrin. This is a food product and not medication.